Back in December, my friends Cathy from the site gasâ€¢tronâ€¢oâ€¢my and Diana from Diana Takes A Bite organized a charity bake sale called “Eat My Blog,” in which local Los Angeles bloggers and businesses offered up tasty morsels to support the Los Angeles Regional Foodbank. The event raised several thousand dollars and was such a success that Cathy and Diana decided to do it again. The only question remaining for me was what to make. Last time, I made an inordinate amount of blondies, which was fun, but I wanted to switch it up. And then I realized what I’d do: I’d revisit the original Adventure In Domesticity. 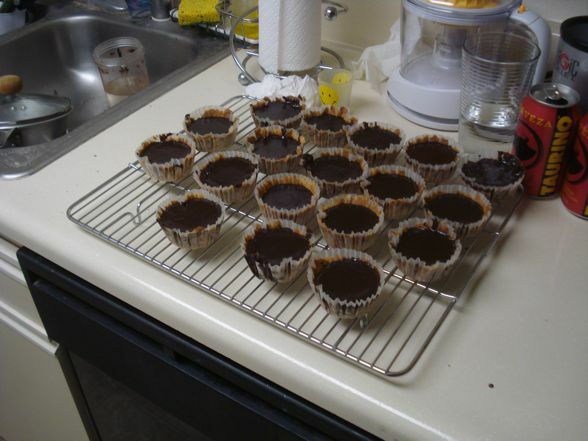 I would make chocolate tartlets! Not only would they be tasty, but it would be a perfect opportunity to review my new muffin tin from CSN Stores. As is often the case, this tasty dessert starts with butter. Two sticks, specifically. But to be fair, I’m making a double portion. 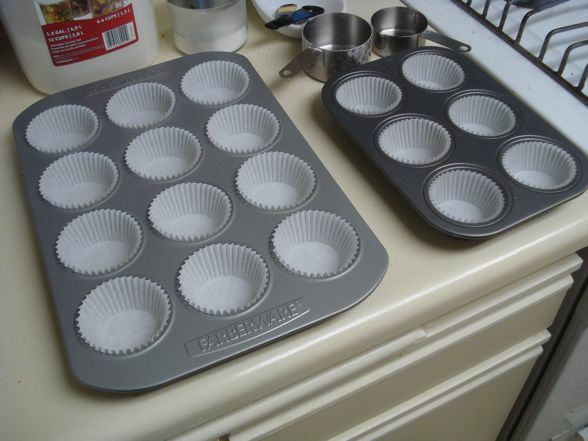 My snazzy new Farberware muffin tin. I’m very excited to use it. 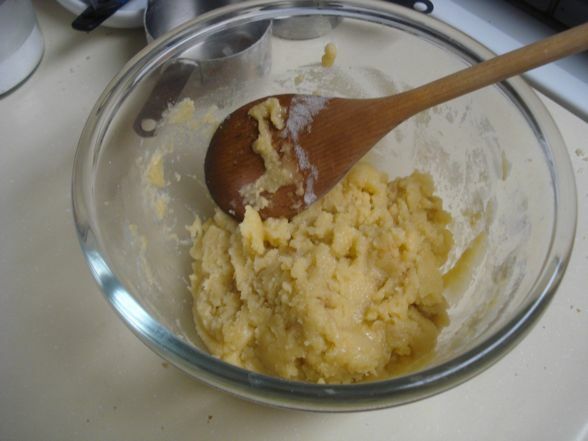 I melt the butter and throw in some flour, sugar, salt, and vanilla extract. 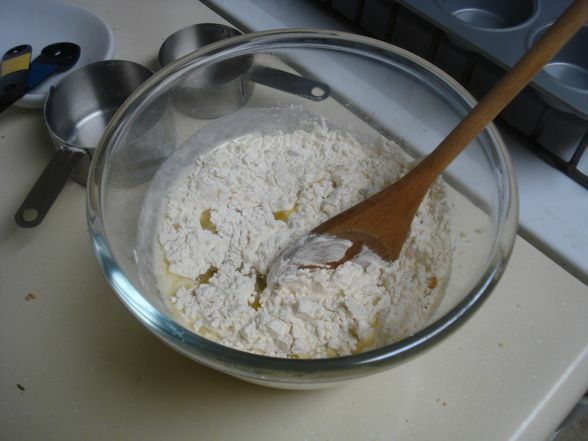 This is one of the simplest doughs ever. 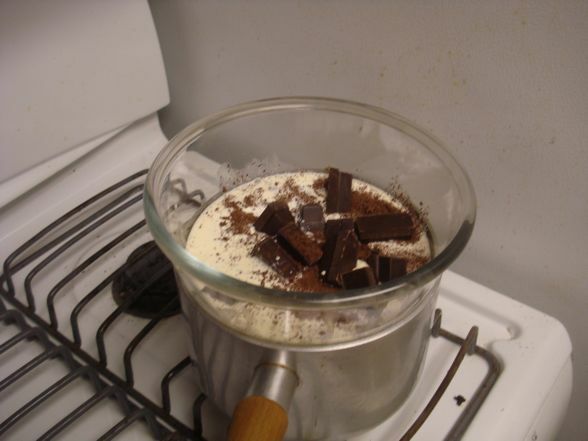 Truth be told, the entire recipe is remarkably simply. A new set of liners make their glorious debut. Note the presence of my original muffin tin, provided courtesy of reader SpecialK. Twenty-five minutes later, I’ve pressed dough into all the liners. This is the hardest part of the process. It’s actually not hard at all, just time consuming. 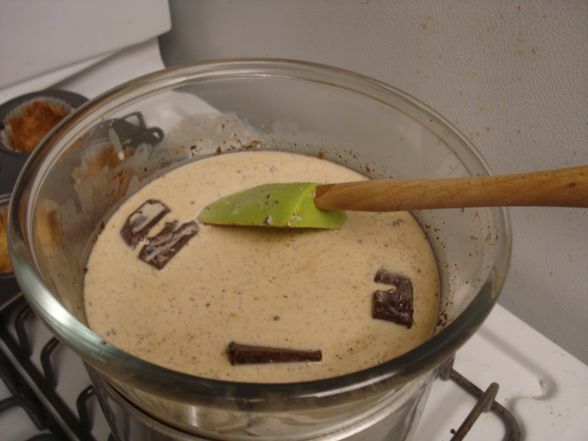 While the shells bake in the oven (at 350 degrees), I start the chocolate melting process. 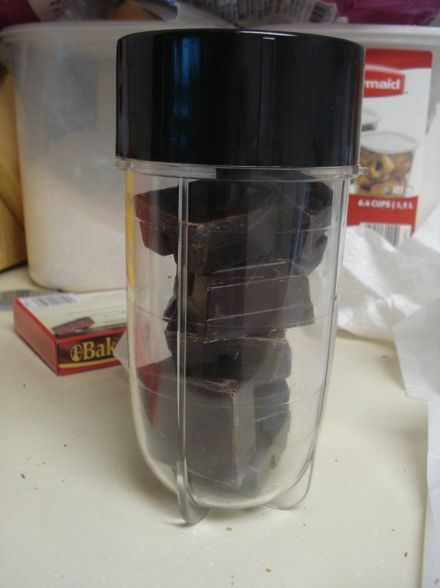 I have the brilliant idea to chop up my semi-sweet chocolate in the Magic Bullet. Spoiler alert: it doesn’t really work. 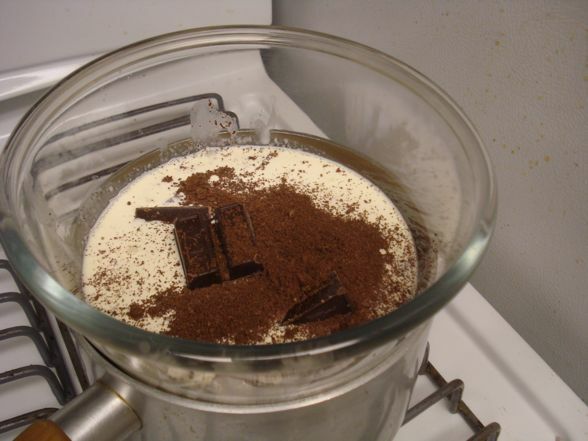 I mix the chocolate (as well as some chocolate dust I created) in with cream and sugar. Let the melting begin! 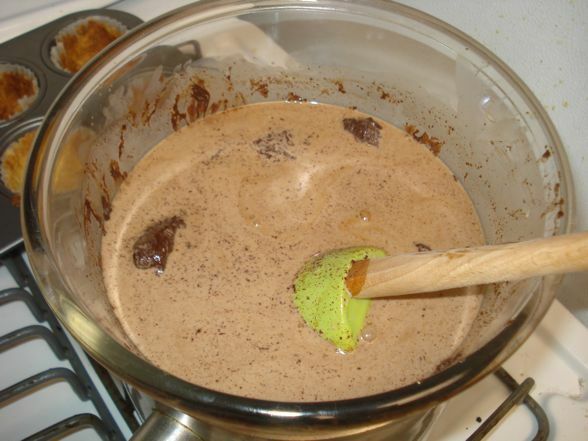 Soon the shells are done, but the chocolate is far from melting. Clearly I mistimed this. 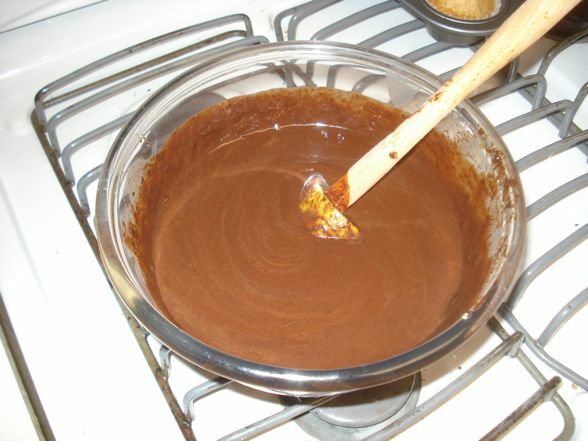 I pour the filling into the shells. We’re ready to roll. I cook the tartlets for about thirteen minutes. It usually doesn’t take so long for them to set up, but perhaps cooking a larger batch like this affected the situation. Nevertheless, I let these bad boys cool down on a rack before shuttling them off into the fridge. I’ll be there probably until noon or so. Sorry for the late notice. I was gonna post about this Thursday night, but I simply ran out of time (I also didn’t get to make the second batch of tartlets that I had planned. ARGH), and Friday I was off the grid on a secret mission. So if you see this in time and live in Los Angeles, come on out to Weho for some baked goods! 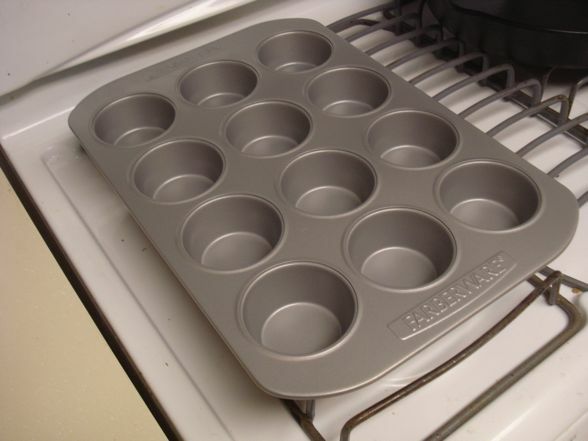 And as for the muffin tin? It worked like a charm. Plus, I loved its shiny finish. Definitely a worthwhile purchase for me. I wouldn’t have been able to make these tartlets without it! This entry was posted in Adventures in Domesticity (Recipes), Shilling and tagged Adventures in Domesticity, CSN Stores, Eat My Blog by Ben Mandelker. Bookmark the permalink. Hmmm – wondering if that secret mission had anything to do with July 8th.? I was thinking that too honeybunny. I haven’t seen B use the term “off the grid” since this time last year. I think the tartlettes would be awesome with the addition of peanut butter. 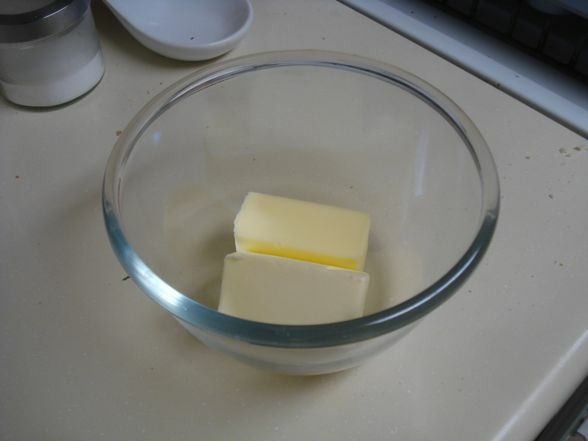 Could you replace some of the butter with peanut butter? I’m just a cook, not a chef. Only until noon? Darn, I wasn’t planning on stalking you, er, getting there, till later in the afternoon! Something happened yesterday relating to July 8th because descriptions of the new BB decor and yard are starting to show up. Bought your tart this afternoon! Yum! 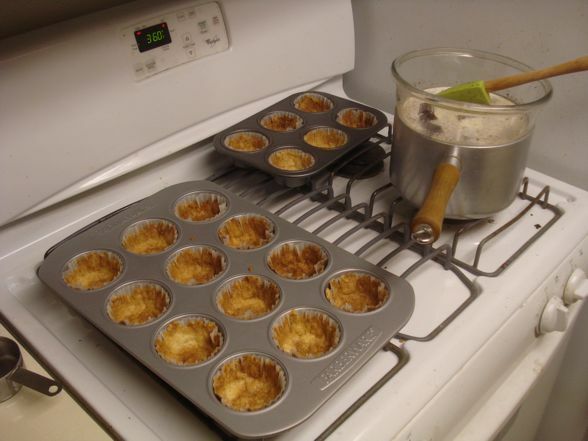 Did you have DTs when you made these tarts? I think you guys are on to something with July 8th… the timing seems just right. What did you use to represent Alex in the shot glass recap of NYHW>? To me it looks like like a stopper for the top of a wine or liquor bottle. oh I hope it is wine .. it does looks like a plug for something or other. Thanks for the shout out and for continuing to use the pathetic 6 ct muffin tin I gave you. I thought for sure it would be long gone since you acquired a shiny new 12 ct tin. 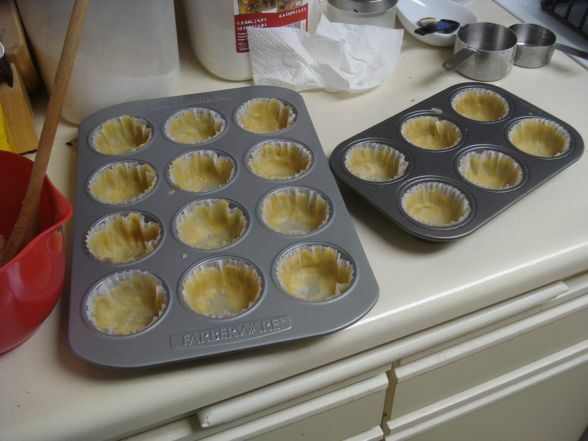 Seriously, what was I thinking giving you such a small muffin tin even if it was just a joke. So sorry, B! Don’t apologize! You know why? Last night, I had leftover chocolate and shortbread to make a few more tartlets. The 6-cup tin was perfect! 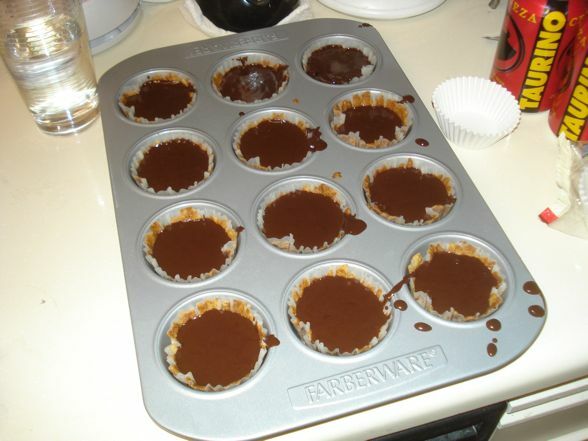 I was hoping the chocolate tartlets would be featured as an adventure in domesticity!! Thanks for all of your hard work, B!